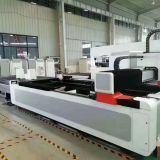 The machine uses 4 frame types and 4 locations, so it has large worktable, cheap price, simple operation, low labor intensity and high efficiency. 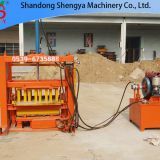 It can produce every kinds of building blocks less than 600 * 400 * 200mm, especially suitable for producing original color or color paving bricks, grass planting bricks, adiabatic and heat preservative bricks, surrounding tee bricks, protective lop building blocks and ditch building blocks. SY7502 is semi automatic hydraulic brick making machine, its advatage is high press, it can reach 80-100 tons pressure. 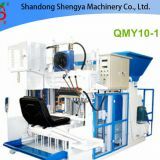 This machine can produce high quality pavers, interlocking bricks and lego blocks. 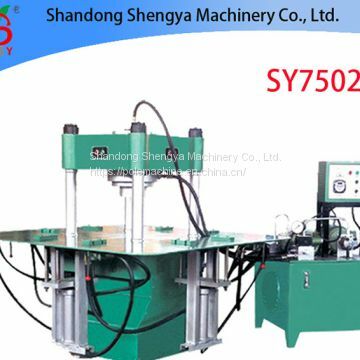 Find here details of Shandong Shengya selling Lego Brick Machine. 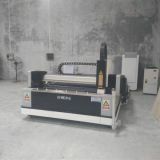 All the Fully Automatic Interlocking Brick Machine s with super quality and competitive price. 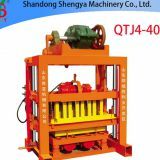 Our company is a leader in the Paver Block Making Machine industry and we will not disappoint you. 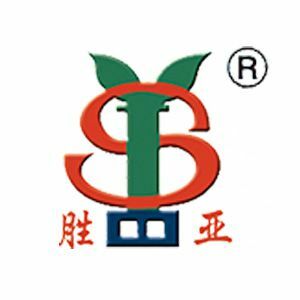 INQUIRY ABOUT SY7502 paver machine color paver brick making machine for saleShandong Shengya Machinery Co., Ltd.